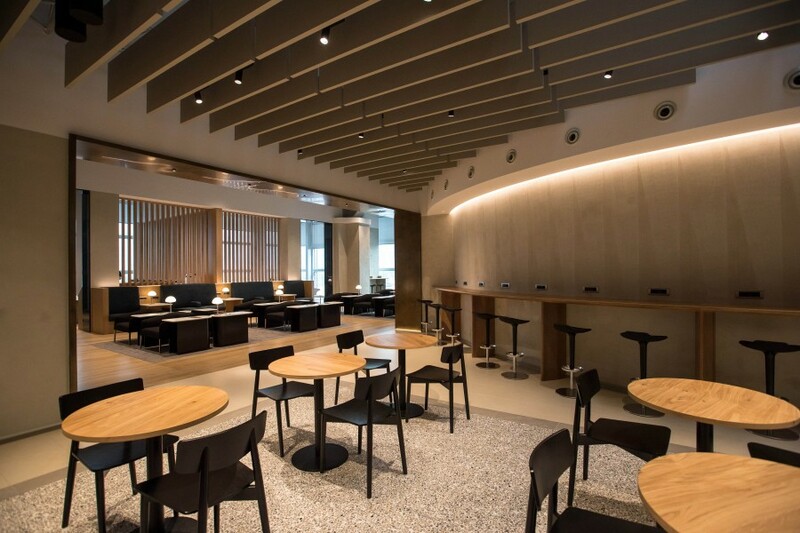 British Airways has opened a brand-new lounge in Rome’s Fiumicino Airport heralding the start of the £4.5bn overhaul of its lounger network. The lounge features a luxurious and contemporary look and feel celebrating the best of British and European design. 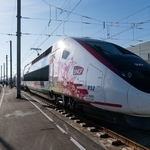 Spread over 460 square metres, the space can comfortably host nearly 140 passengers. 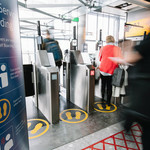 It also features a number of zones that create separate spaces for passengers to work or relax in ahead of their flight. The centrepiece of the lounge is a granite-topped feature bar, with bespoke lighting and comfortable low seating. 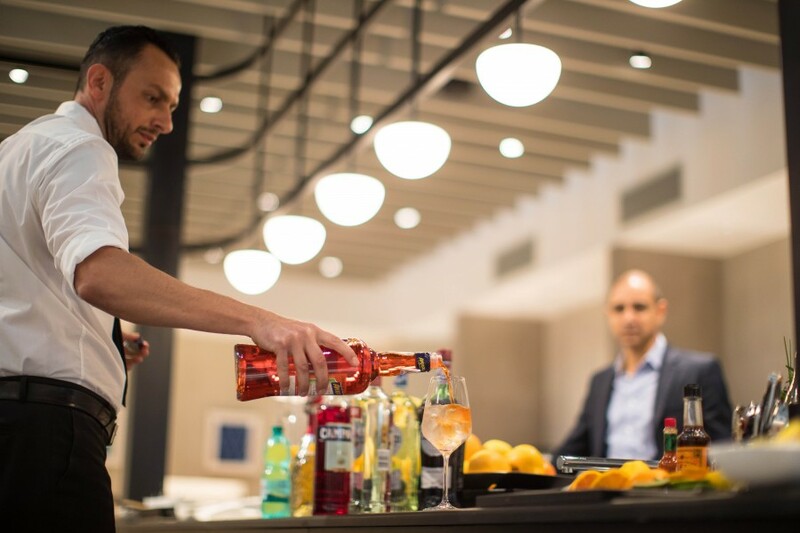 During peak times the bar will be hosted by a mixologist enabling customers to sit back and relax as their drink is made to order. In quieter periods, the design of the bar allows customers to help themselves. The lounge also features high windows for natural light flow and offers views across the runway. The windows will feature smart electronic blinds that are programmed with sensors to react to light and heat throughout the day, ensuring that the lounge is always a comfortable environment. 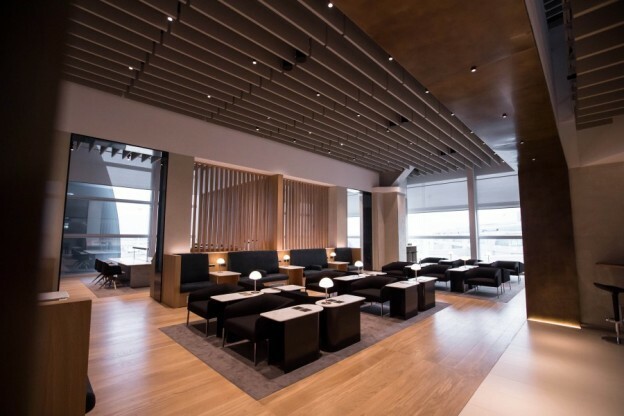 Sarah Klatt-Walsh, British Airways’ head of product, said: “Lounges are an important element of the journey for our customers and we’re investing in their future as part of our current £4.5bn spend programme. “The lounges need to cater to the very varying needs of our customers. The same traveller may be flying with us one day for business and need the space and technology to work and be travelling the next week on holiday when they will want to relax with a drink and some food ahead of their flight. The lounge will feature marble tables, textured wall décor and artwork from the airline’s collection, the majority of which is by English artist Patrick Caulfield and includes a number of pieces from his series of 22 screen prints from 1973 titled “Some Poems of Jules Laforgue”. 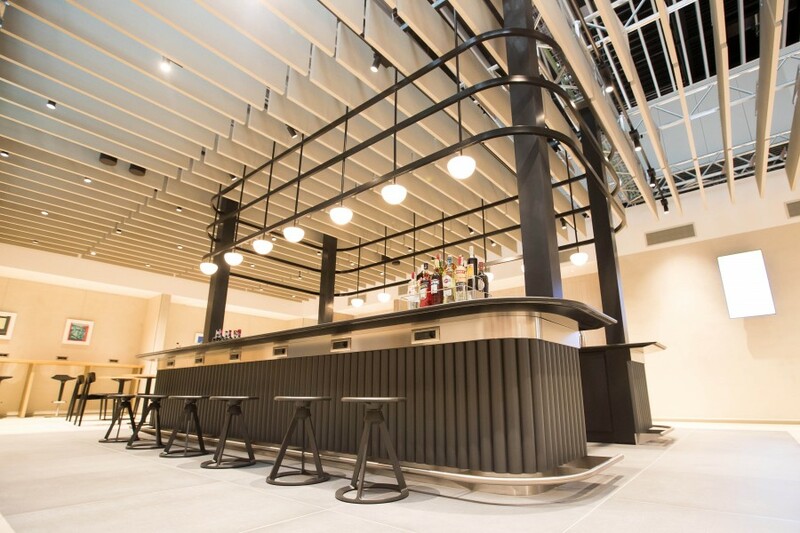 The next lounges to be unveiled with the new look will be at New York’s JFK Terminal 7, along with improvements being made there to the customer experience at check-in. 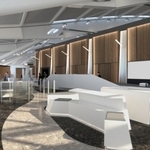 The airline will also be opening a new lounge in Aberdeen later this year and further investment is then planned in Geneva, San Francisco, Johannesburg and Chicago.